Although I’m an SEO consultant (update 2014: no longer offer SEO services, so I’m no longer an SEO consultant, but not changed all the content to reflect this) who deals mainly with Google (it’s THE most important search engine) until watching a recent episode of the Dragon’s Den (TV program on BBC2) I’d not come across the term Google Consultant before. The Dragon’s Den is a TV program where entrepreneurs/inventors pitch their businesses to a group of successful angel investors hoping to secure investment for a share of their business. In this particular episode someone was pitching something called StoryCode which is basically a book review service that is able to match similar books together, making it easier to purchase similar genres of books you previously read and liked. Since I own a network of Classic Literature book sites I found the concept very interesting. I was surprised they didn’t invest in StoryCode to be frank, but that’s not why I’m posting. 2014 Update: looks like StoryCode didn’t go anywhere, today the domain has a mobile apps business on it. What was even more interesting (to me as an SEO consultant) was when an angel investor asked the person making the pitch what his job was he said Google Consultant and when probed as to what a Google consultant is he described what an SEO consultant (like myself) does! At this point you are probably thinking so what, what’s the big deal, so he calls himself a Google consultant and you call yourself an SEO consultant. AND? The big deal is this guy has found an SEO niche that I over looked and you might do the same in your business whether you are an SEO consultant or not! Now looking at the Google SERP Google Consultant I find the person who made the pitch on Dragon’s Den listed at number 1 out of 34,000,000 pages. The above was in 2006, it’s August 2014 as I update this information and things have changed. The person pitching on Dragon’s Den is number 4 in Google and there’s 139,000,000 results. That sounds a lot, but doesn’t tell you true competition, those web sites that are specifically targeting the phrase Google Consultant rather than just mentioning both words. Many of my SEO pages mention Google and Consultant, but never together, like the SEO Expert article so I’m not true competition). An exact search (with speech marks) “Google Consultant” lists the true competition and it’s under 20,000 pages. 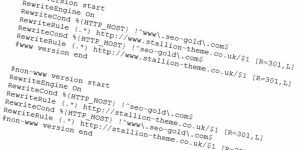 Update October 2016 you can see from this Google search site:https://stallion-theme.co.uk/ “Google Consultant” even now my domain only has 13 results with the exact “Google Consultant” matches and of those maybe 3 could compete for Google Consultant relevant SERPs. Update 2014, interestingly it’s still under 20,000 pages found for “Google Consultant” despite the increase in the loose search results. Update 2016, it’s still under 20,000 pages found for “Google Consultant”, the loose search results are much lower at 24 million search results. This suggests the SERP isn’t a highly competitive SERP. Read more about determining SERPs competition. Update 2014: The Wikipedia page is gone, now redirects to their main Search engine optimization page. A Google consultant is a person or company specializing in search engine optimization (SEO) for the Google search. Because Google is the most widely used Internet search engine, the commercial importance of achieving a good page rank on Google has grown hugely for many companies – particularly those businesses that rely on Internet marketing to attract visitors or customers to their websites. From time to time take a look at your industry and see what others are doing and if you find a good idea use it. SEO is about using what works in the search engines and no matter how knowledgeable you are about your industry someone else will have spotted a niche opportunity you missed. Would have been significantly lower in 2006. 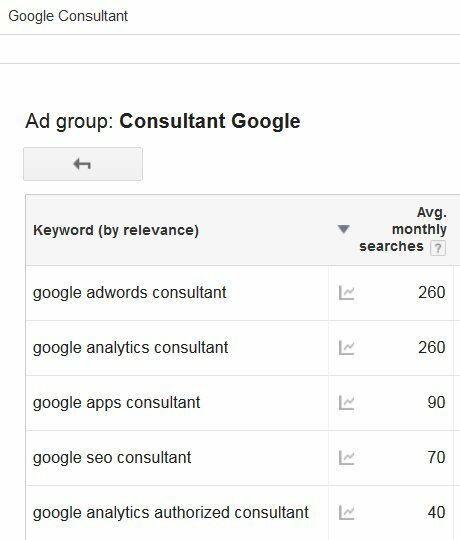 Seems today most traffic related to Google Consultant are searches related to Google AdWords Consultant rather than SEO directly. 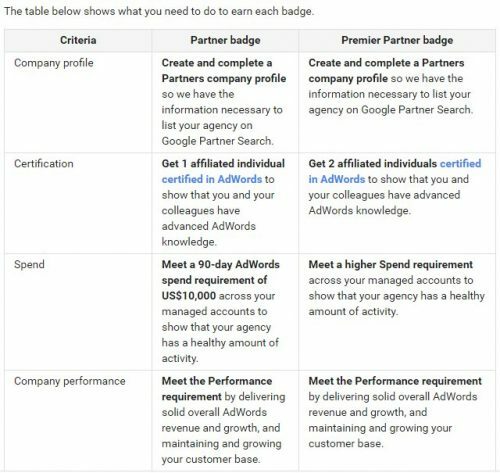 Speaking of Google AdWords Consultants, they tend to call themselves Google Partners or Google Approved or we are Google Certified Partners etc… All this means is they’ve passed some basic requirements (see screenshot below) to manage AdWords accounts, they are NOT working for Google. Always check your Google Partners out, make sure they are at least a Google Partner. I’ve just done a post about this very issue and in all honesty it takes a slightly different tone to yours! I really cant see any justifiable reason to call yourself a Google Consultant, it implies a lot more than simple SEO skills, search is after all only one of the many services which Google offer. Also, if I was a webmaster i’d be looking for an SEO consultant who can also advise me on Yahoo and Bing related issues at least. Google Consultant Should this Job Title be Allowed? Great to see the last commenter actually read my article regarding the term Google Consultant! I have never referred to myself as a Google Consultant because as you say Google does far more than search now and I don’t know enough about Google as a company to call myself a Google Consultant! SEO Consultant specializing in Google, yes, Google SEO consultant, maybe, though I don’t want to limit what I cover: I research Google, Bing and Yahoo search engine optimization, (I don’t put serious time into any other search engines, they don’t supply enough English speaking traffic) but put most of my time into Google for obvious reasons. 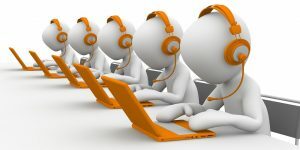 What best describes what I do is SEO Consultant or Search Engine Optimization Consultant. Matt had you read my article and not used this as a place to add a link (would have been nofollow BTW) to your article with a similar theme (we agree) I’d not have removed your link. Please read the article before commenting in future. I read your post, of course. I found it through a search and as you’re one of the few people on the web talking about the same topic i thought id show you my post of a similar nature. Im not just after a link, whether its nofollow or not isnt the issue for me. The thought was that you might like to read my post and leave your own comment, because of direct relevance in the subject manner. If I’m lucky you may become a regular reader and I believe thats called industry interaction and networking. Personally I think using the term Google Consultant without any kind of nod from Google is unethical and its one of the many tricks that less scrupulous SEOs use to pick up clients (but there are some areas (analytics, adwords) where Google provide consultancy courses). Btw, found this post doing a vanity search some time after the comment so sorry for the delay. 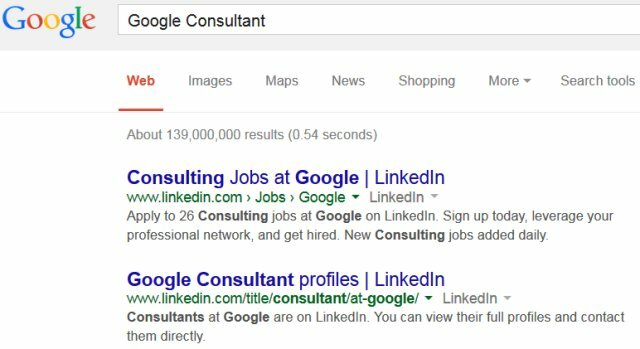 Unethical it is to use the GOOGLE consultant rather than SEO Consultant but they still do the same work. Maybe it is just a matter of Strategy to geta high rank. The post really got my attention because I am looking for modern ways to make my site rank among the best. With the multitude of USB companies online these days, it seems that unoptimized domains are kept at bay. I just hope you can give me ideas on where to start in order to rank as high as any leading company around the world can do.